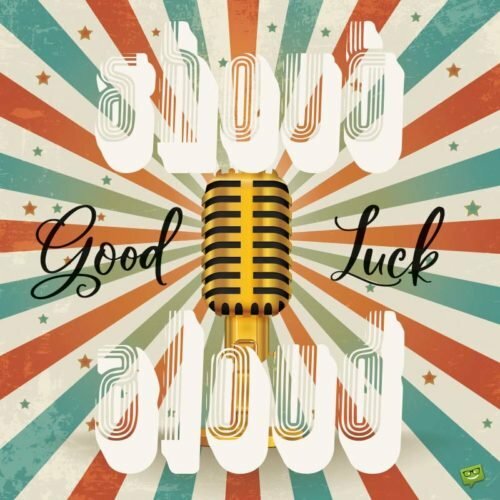 Good Luck Wishes for Singers and Musicians | You Rock! Good luck wishes are very important in our lives – especially on special days when we would have to do something extraordinary. 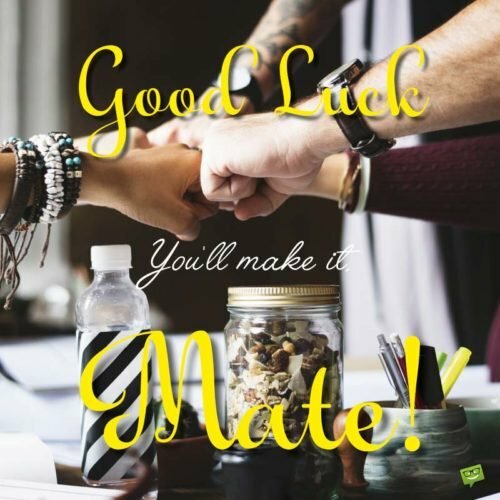 It is against this background that we provide you this wonderful collection of original good luck wishes for singers and musicians. These wishes of luck can help inspire any performing artist you know to believe in themselves and make their way to the top. As you perform on your biggest platform tonight, may your sweet melodies mesmerize your audience and bring out the joy in them. Good luck. You are a wonderful musician. I know you are going to absolutely knock them dead when you mount the stage tonight. I know you have rehearsed well and may that alone give you all the confidence you need to deliver to your audience. Good luck. Wishing you the best of luck on the audition tonight. I am 100% sure that your singing is going to thrill the judges and leave them swooning over it. I hope you see yourself as one of the finest singers as you perform on stage today because in my eyes you are a truly amazing singer. Good luck. I am so confident you will be the best singer for tonight. Just be yourself and give it your best shot. I wish you great luck. May your performance today be the beginning of great successes in your life. I know you have what it takes to become a world renowned musician. Good luck. There is no doubt you are one of the finest singers of your generation. Good luck in all your endeavors to become one of the greatest singers of all time. Good luck on tonight’s show. You’re the best. Good luck on your performance tonight. And don’t forget to knock the audience dead! Your previous album was a big hit, and I have no doubt that this is going to be a mega blast! Keep soaring and making your mark in the sands of time. Good luck. It’s singers like you who give credence to the saying, “music is a universal language”. 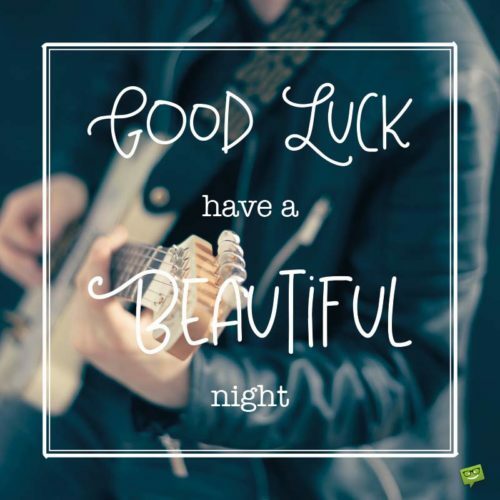 Wishing you the very best with tonight’s performance. You will do great! There’s something unmistakable about your lyrics and their ability to uplift the soul! I look forward to experiencing this tonight. Good luck. When I first heard your songs, I was a bit skeptical; however, after paying attention to the lyrics, I became convinced that they are the best. Now go and prove this to your undecided fans tonight. Good luck. Your terrific voice has made your name a household one. I’m confident that you will take this reputation to the global level in today’s show. Wishing you my very best. All in our family, even the toddlers, admire your singing prowess. We can’t wait to see you hit the records again this year. Good luck, and lots of love from us. Looks like my sisters can’t have enough of your smooth moves and sweet sounds. This month, I’m looking forward to you hitting the air waves and making new fans. Best. It’s not for nothing that you are called the “music nose” in our genre of music! Now go out there and show the world the unique talent God has blessed you with. 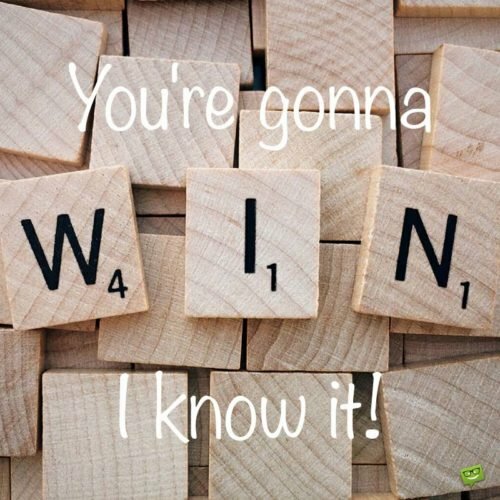 Sending your way hugs, kisses, and lots of luck. Smooth, moving, baritone voices like yours are hard to come by these days. And I’m sure your audience will truly appreciate it for what it is. Here’s to wowing these folks tomorrow. Cheers. If your song could give energy to my frail bones, and healing to my ailing daughter, I have no doubt that it will move your audience to tears tonight. Good luck with the show and keep up the amazing work. You are a music woman, and an intelligent, charming one at that! I exhort you to go out there and do what you know how to do best. The kids and I will be rooting for you. All the best. If there’s anyone who should rock that stage tonight, it is you because you’ve spent years perfecting your craft. Mount that stage and make all of those practice hours mean something for your fans! Good luck. I was just telling your mom how proud I’m that you’ve built your musical talent to such a grand scale. Please know that we will remain proud of you irrespective of this year’s outcome. All the same, good luck! An amazing song is a reflection of the hard work, skill, and effort of the musician. If you can bring all of those to bear on the stage tomorrow, the performance will be more than stellar! Best wishes. This is only the beginning of greater songs and better performances to come, dear friend. Good luck, and don’t forget to remember me when you hit the megastar status. Much love. 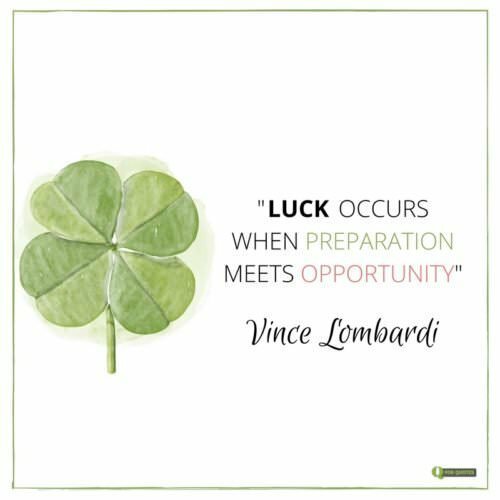 Given your industriousness, tenacity, hope, and skill, I don’t think that you need much luck to succeed but I’ll give it to you anyway! All the best, and may you soar from grace to grace. Folks like you speak to our hearts and give us hope when the times look bleak. Wishing you the very best of luck as you pursue this noble profession with your audience tonight. Much love. Your desire for continuous improvement has given the world some of the finest songs its ever known. Wishing you nothing but the best as you perform this song for the first time. Cheers. We just can’t get enough of your lyrics and voice, which you use to help us make meaning of our world. Many thanks, and sending best wishes for this year’s grand show. Love. May the rays of glory surround every step, melody, and move of yours this year. We can’t wait to see you sweep this craft’s most prestigious award this year. Best. Whenever I hear your smooth, silky voice, the world stands still and I lose both my mind and self. I wish you all the best as you give your audience the gift of that experience. Seeing as we cannot take this amazing gift of singing from you, the least we can do is allow ourselves to be treated to it. Sending best wishes for tonight’s long-awaited show. 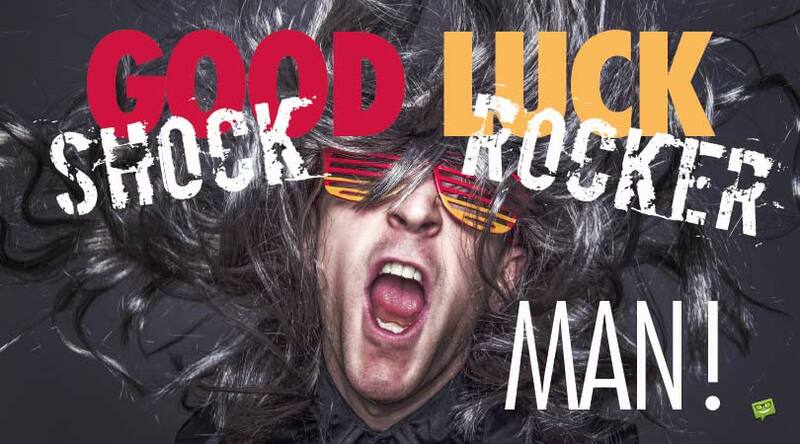 We think that you will rock! Your songs are incredibly amazing because they hit me without leaving any pain behind. Mr. Music Man, good luck to you as you hit those folks with real, pain-free music. Much love. Tonight is going to be explosive because a music god will command the stage. Good luck, brother! I’m confident that the music god in you will be unleashed in its full glory tonight. Cheers. Your lyrics are insightful; your melodies, divine; and your presence, riveting! Who on earth wouldn’t love to experience those? Wishing you nothing but the best for the release of your album. My wife and I are cancelling all our engagements and plans in order to attend your show next week. Good luck, brother, and we know that you will do great. We will be cheering you on from the audience. Lately, your band has been the talk of town, and this is enough reason to brag about our friendship. Good luck, and I can’t wait to see you perform this afternoon. Vive la musique!! If your music can bring world peace, raise funds for the poor, and uplift those in despair, I’m confident that it will do wonders at tonight’s show. Good luck, and I can’t wait to see you live.